30% Off Ice Silk Underwear. Limited time offer. 15% off dress up day to night. 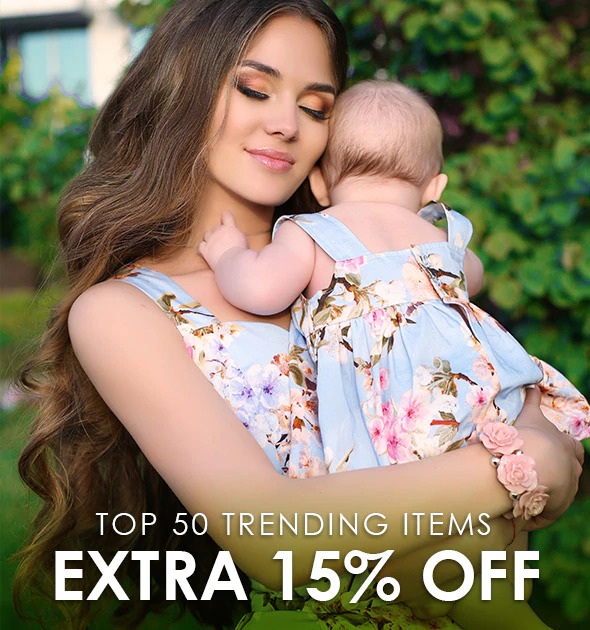 Extra 15% Off Top 50 Trending Items. Limited time offer. 25% off orders over $250. Limited time offer. 15% off any order. Excludes clearance items. 15% off any order for New Customers. Excludes clearance items.